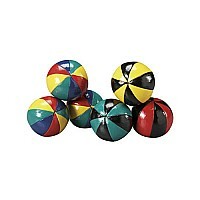 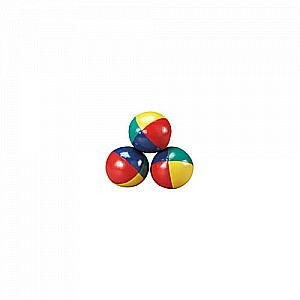 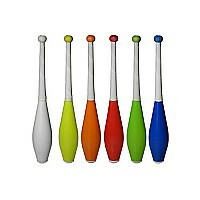 These small juggling balls are great for small hands. 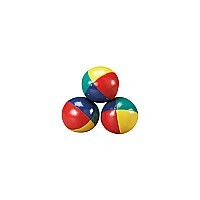 If you are looking for balls for someone under the age of 13, then these are for you. 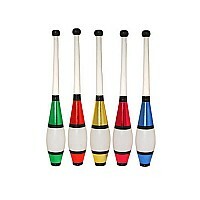 Also perfect for juggling large numbers. That would be juggling 5, 6, 7,8 or 9 balls!